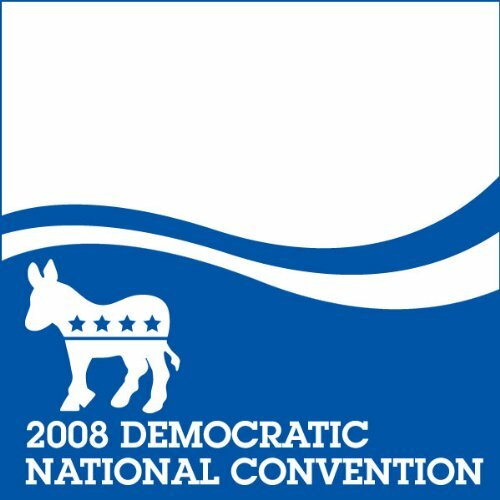 Showing results by author "Harry Reid"
Harry Reid, the senior United States Senator from Nevada, speaks on the third night of the Democratic National Convention in Denver, August 27, 2008. 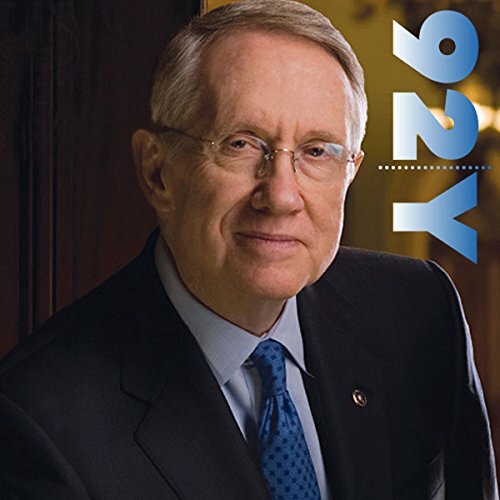 As the Senate majority leader, Senator Harry Reid draws on his willingness to compromise and reach across the aisle. In this crucial election year, he faces some of the most gnarled problems of his career.